!!!!!!! We have stunning puppies !!!!!!! In 9th of October came seven black puppies after our CZCH.,SKCH. Naiken Youthful Geena. The father is chocolate CZJCH. Douglas Choc Jewel Chaseland´s. 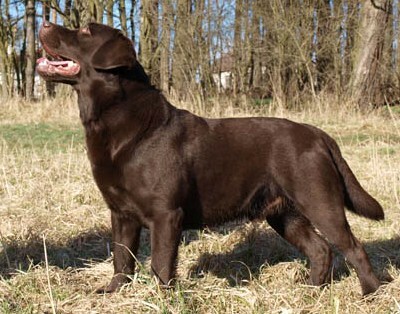 Both parents are HD A, ED 0 and puppies will be DNA prcd PRA Normal/Clear by parentage. Puppies will not have EIC and CNM desease. This combination is promissing in health and characters - both parents are typical labradors with love to work. If are You interesting in this litter, don´t be hasitate to contact us.